*Be the first to register, space and quantities are limited. 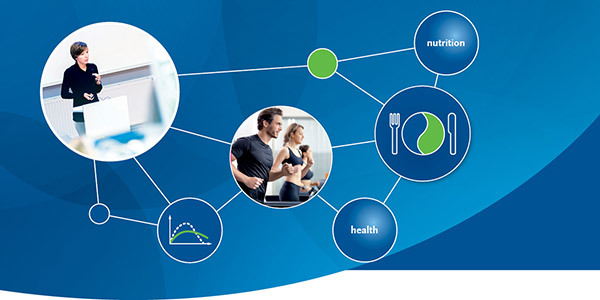 Come and join the BENEO-Institute at Today’s Dietitian Spring Symposium and learn more about the full benefits of Palatinose™, a new and natural carbohydrate that delivers sustained energy and much more. Come join us for “Operation Endure” featured by Kill Cliff Endure, the only RTD beverage on the market featuring Palatinose™. This outdoor HIIT style bootcamp will be sure to kick your day off in perfect fashion, and you’ll receive a free sports goodie bag including a Kill Cliff Endure bottle and a cool sports t-shirt—made only for warriors and perfect for you to wear during Tuesday’s bootcamp! If you’re staying at the Hyatt Regency Austin, goodie bags will be delivered to your room on Monday, May 21. Otherwise, stop by BENEO-Institute’s table #18 Monday night in the exhibits to pick up your bag! Earn 1.0 CPEUs at the scientific breakfast with Chris Rosenbloom.